"Kim is an excellent choice for a photographer. She has a laid back approach that made our wedding day stress free! She is fun and easy to work with. Her photographs speak for themselves. She adds her creative touch to every picture. 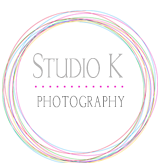 We were thrilled with the results of our pictures and would recommend Studio K to others!" “Working with Kim was wonderful! She listened to our ideas and gave us exactly what we wanted. She captured every part of our wedding from the guests down to the flowers." 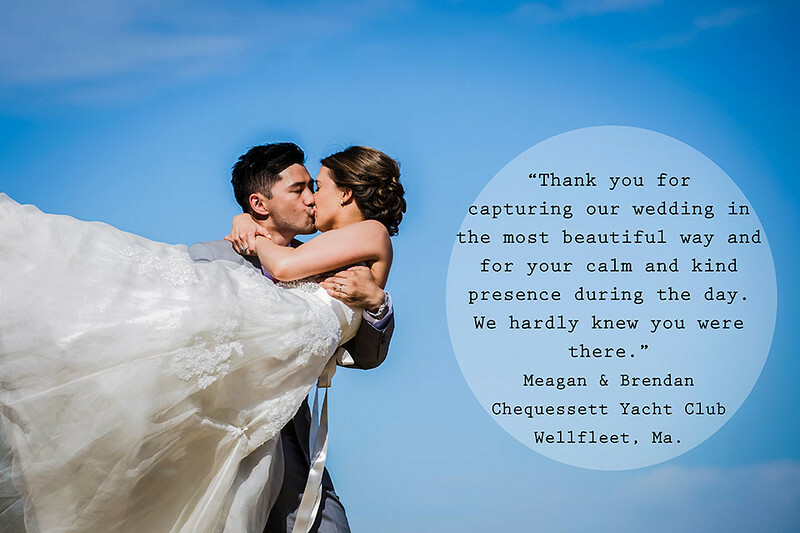 "Kim was great, she took time to meet with me before the wedding to hear a list of my "must have" shots, and when I received my wedding album she had captured them all!"